Frederick County Public Schools believes wellness of staff and students is critical to an effective school and part of a successful community. The Board of Education has identified wellness as one of the five aspirational goals. The aspirational goals are part of a long-term strategic plan that will guide the academic and operational goals of FCPS. 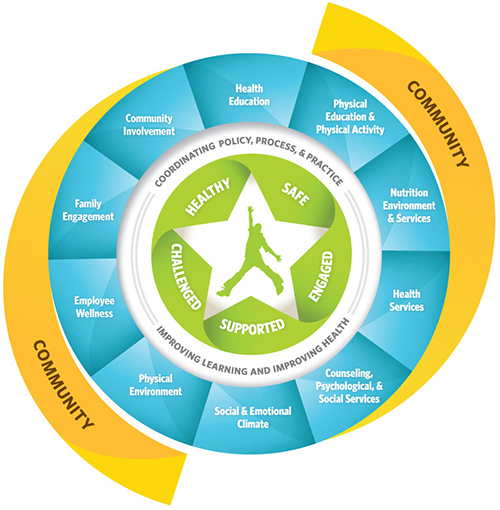 Join and attend meetings of the FCPS School Health Council and/or your local school-based wellness team. Please complete the School Health Council Membership online application form to become active in supporting local and district initiatives to create healthy learning environments for all of our children.